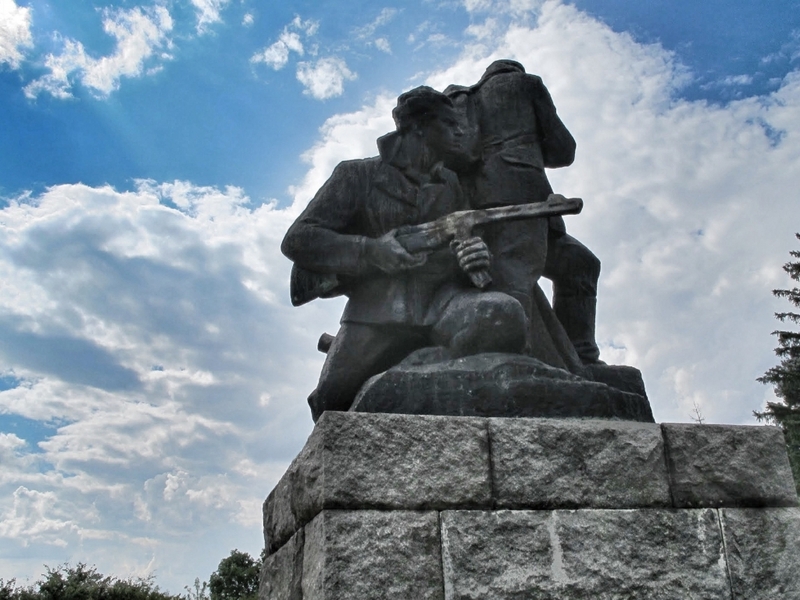 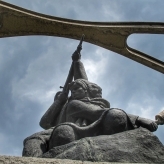 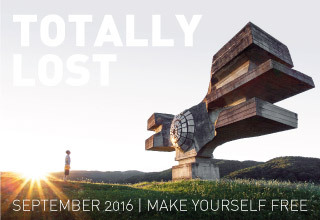 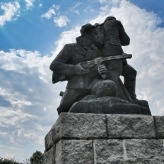 One of the most notable sculptures dedicated to the partisans is the monument in the village of Balvan, near Veliko Tarnovo. 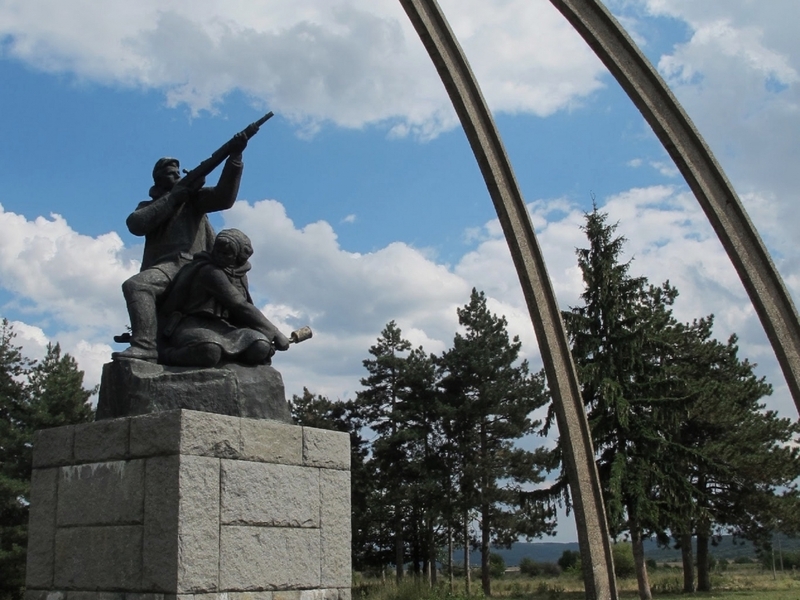 The figures of the guerrilla fighters, also known as “shumkari” because they usually operated out of forests, stand on a concrete platform on the top of an hill at the end of the village. 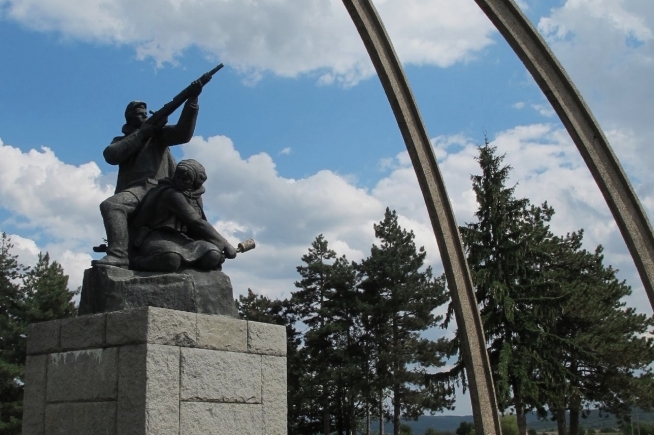 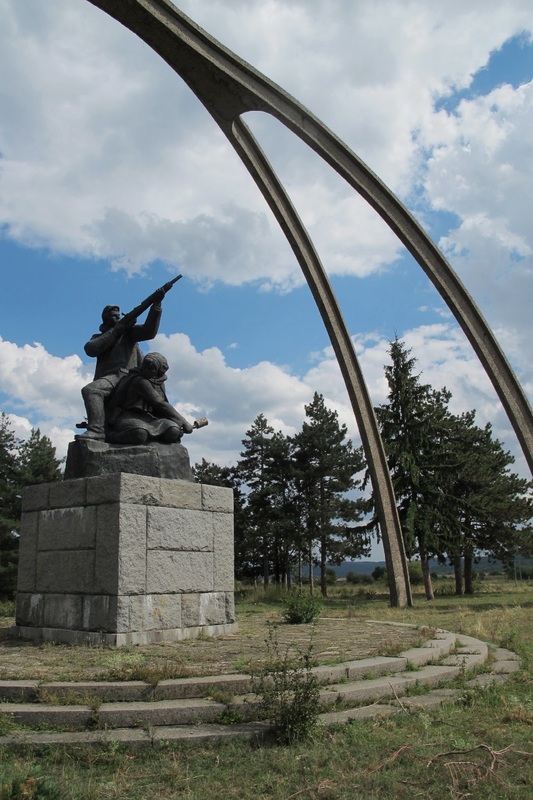 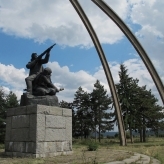 They appeared there in March 1964 to mark the 20th anniversary of the Battle of Balvan between the Gabrovo- Sevlievo guerrilla band and the tsarist police, which resulted in the death of 11 partisans. 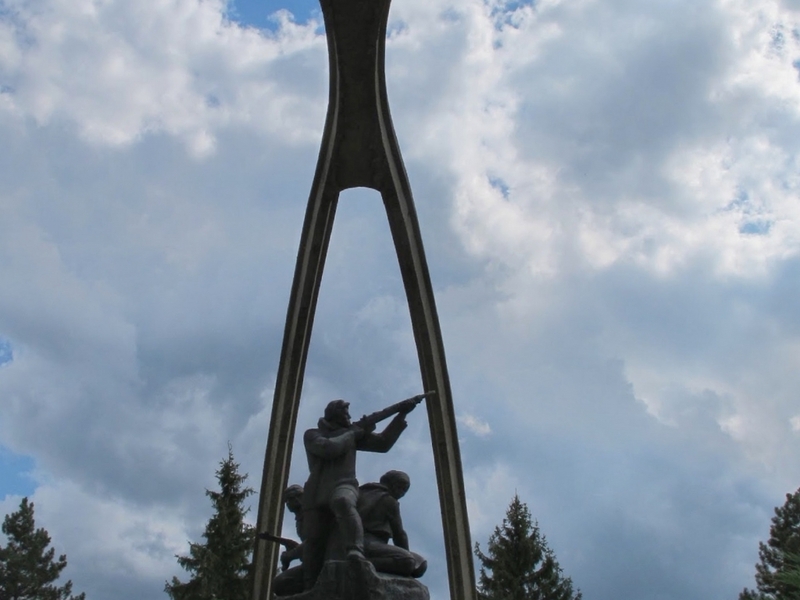 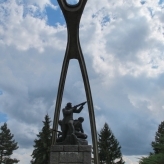 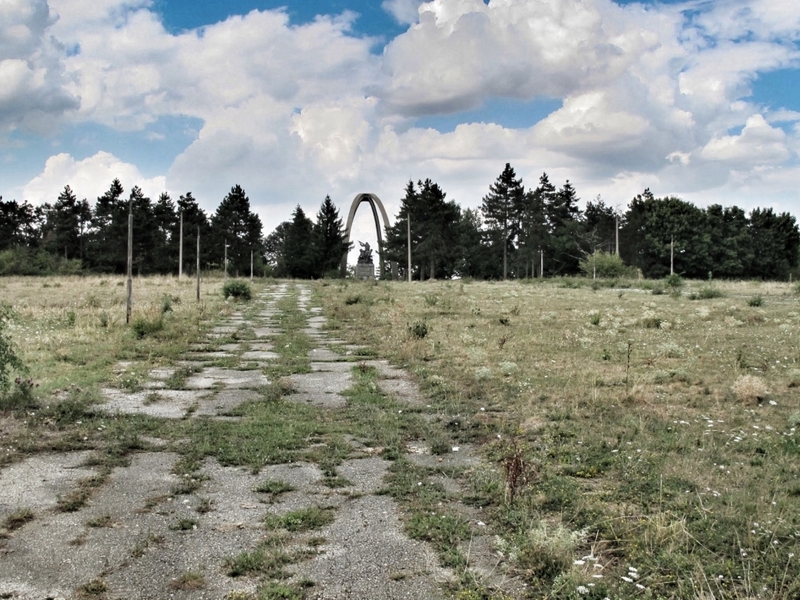 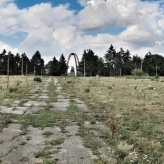 The monument is the meeting place for the Socialists in the region, especially ahead of elections. 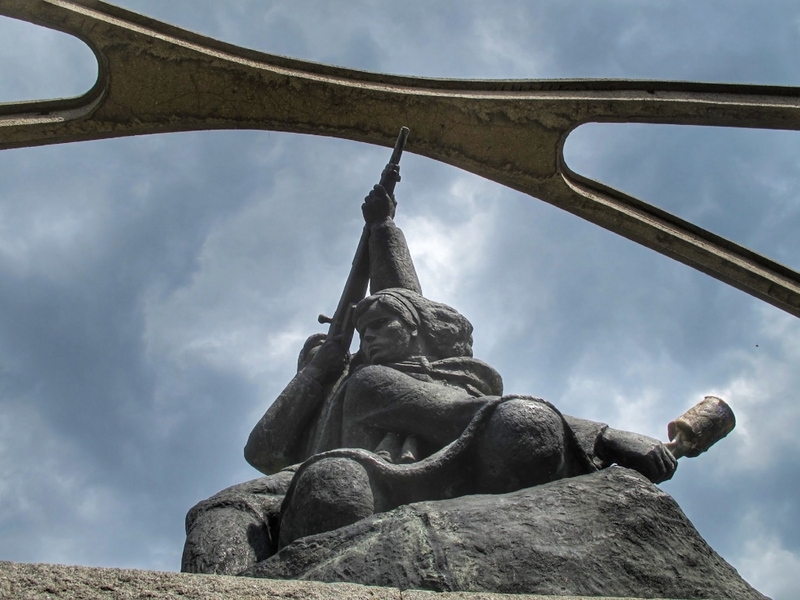 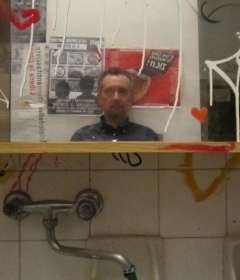 In 2007 either an anti- Communist or a scrap metal thief cut off one of the partizan’s submachine guns a few days ahead of planned 9 September celebrations.